'THE BEST MAN' part two! 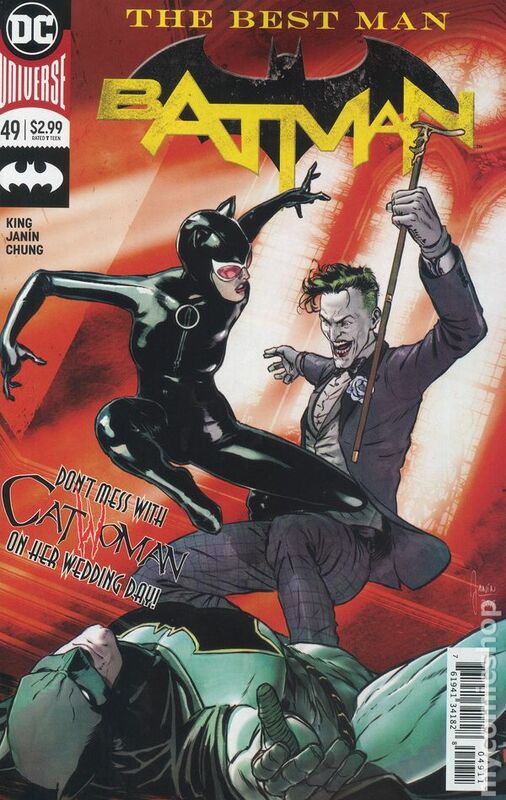 Now it's up to Catwoman to rescue her one true love. It's the Cat vs. the Clown in one exciting showdown that sets the stage for our giant anniversary issue-and the biggest union in comics!